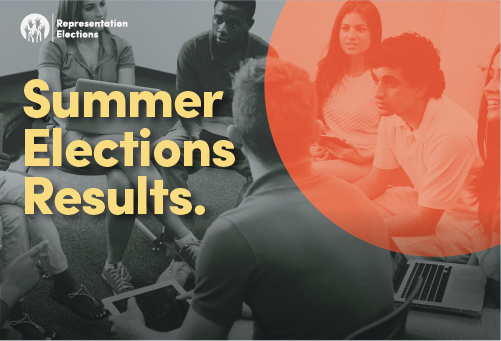 We are pleased to announce the results for the Summer Elections 2018. A fantastic 818 of you voted in these elections. Congratulations to all the successfully elected candidates. 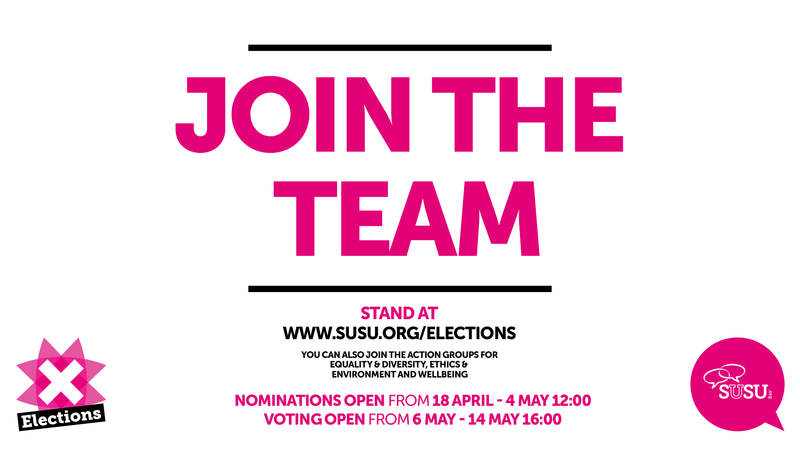 Take the lead on what you care about and nominate yourself for a position in our Summer Elections. Join the team and become one of our Student Leaders, Faculty Officers, Academic Presidents or Vice-Presidents and Trustees. From sport to housing, well-being and academic opportunities, join us to improve the student experience across our various campuses. 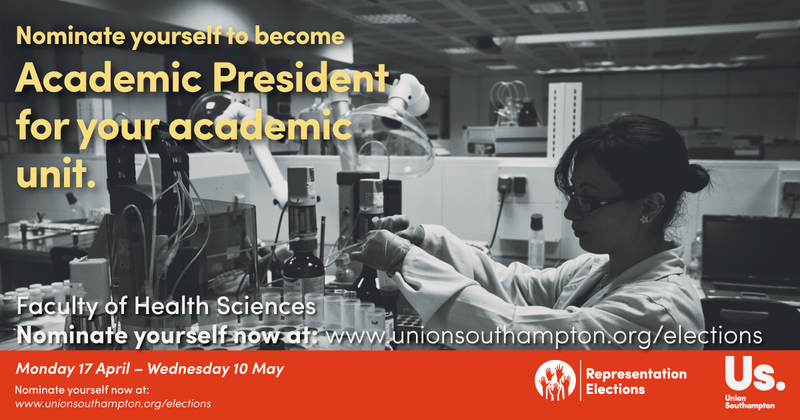 You can find the full list of roles and nominate yourself NOW at www.unionsouthampton.org/elections. Nominations have been extended till Wednesday 10 May at 09:00.